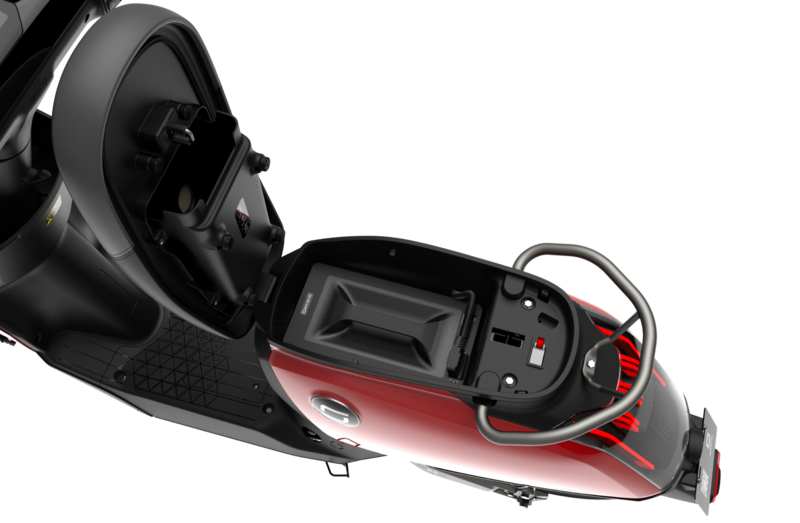 The Super Soco CUx is the latest innovative electric scooter from the brand Super Soco. 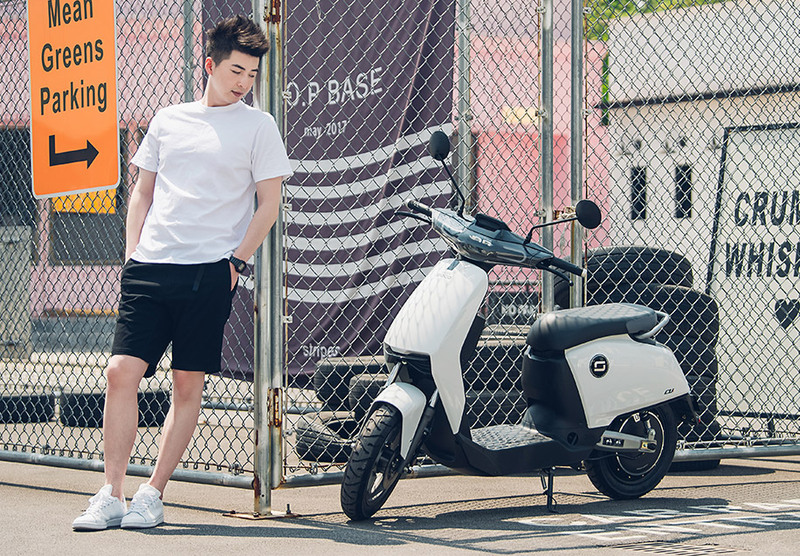 It is a second generation scooter that is more advanced than the TS and TC scooters. 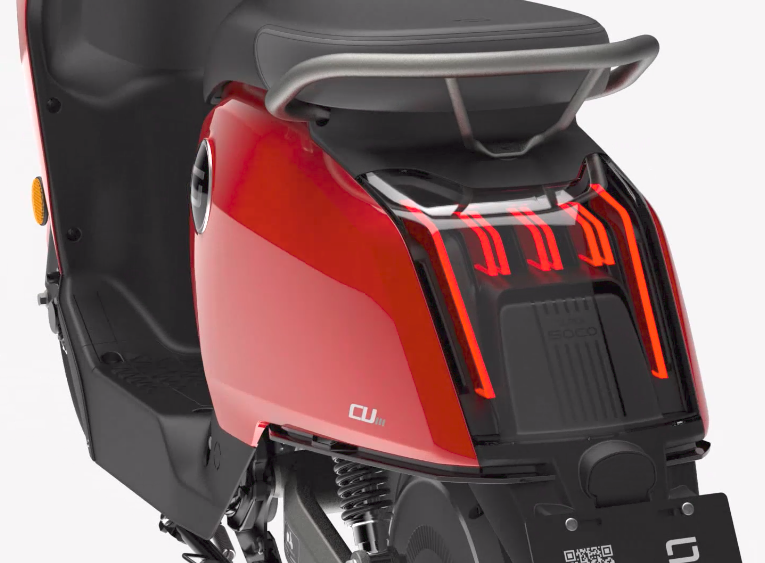 The CU-x is a new version of the CU. 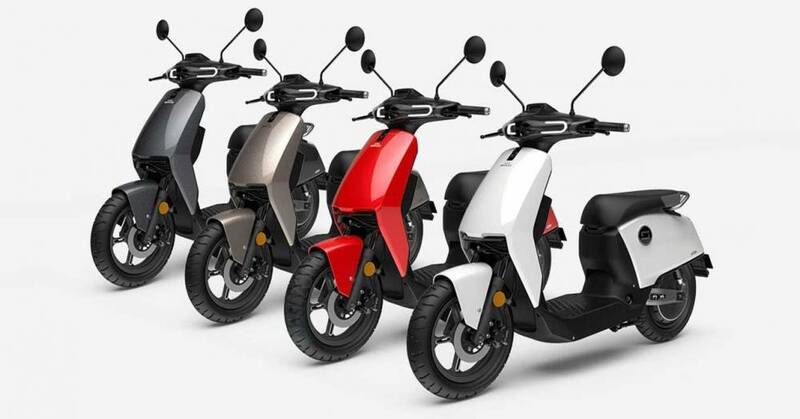 Instead of 4 battery options (I, II, III and IIII) the scooter is available with a single 30 Ah high quality Lithium battery that provides the scooter with a driving range of 75km. 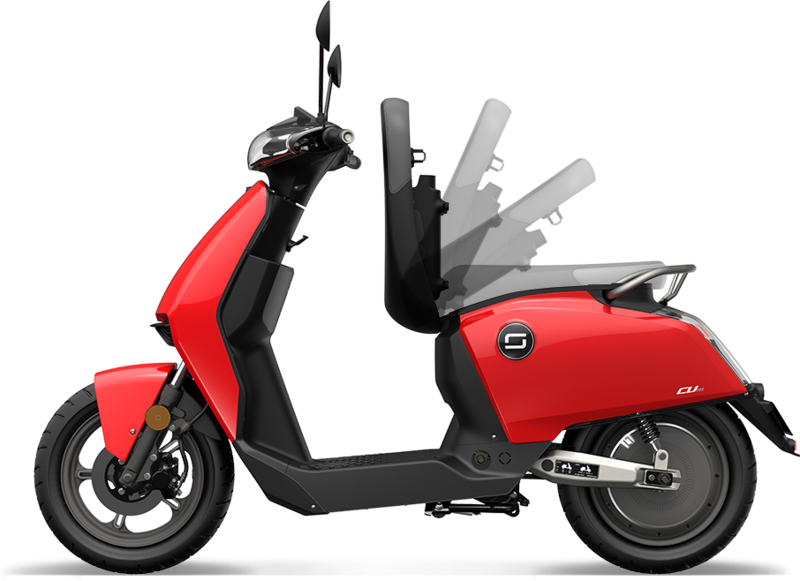 The battery is removable and can be charged outside of the scooter. 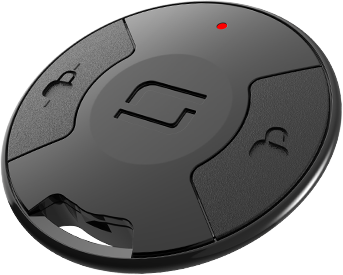 The batteries in the CU-x are of the same type as the batteries in the Tesla Model S. The fast charge time is 3.5 hours. 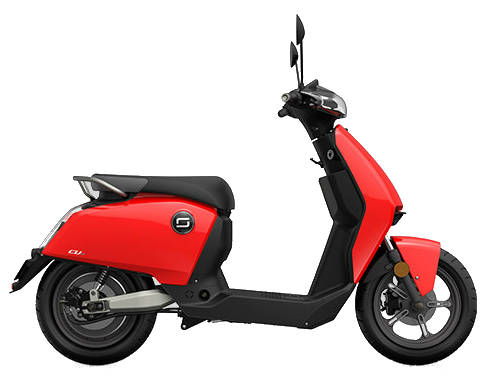 The scooter has a powerful 2700 watt (max) Bosch electric motor that provides fast acceleration. The torque of the motor is 130 Nm. 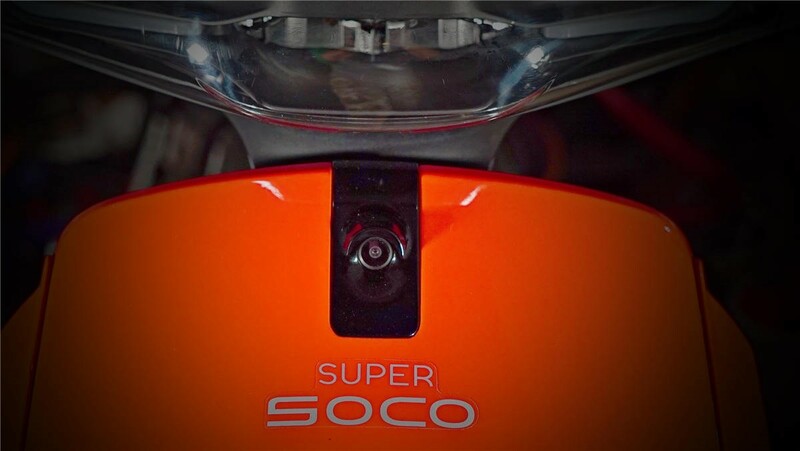 The Super Soco CUx is a true smart scooter that connects to a smart phone for access to scooter applications and information such as speed and battery state.